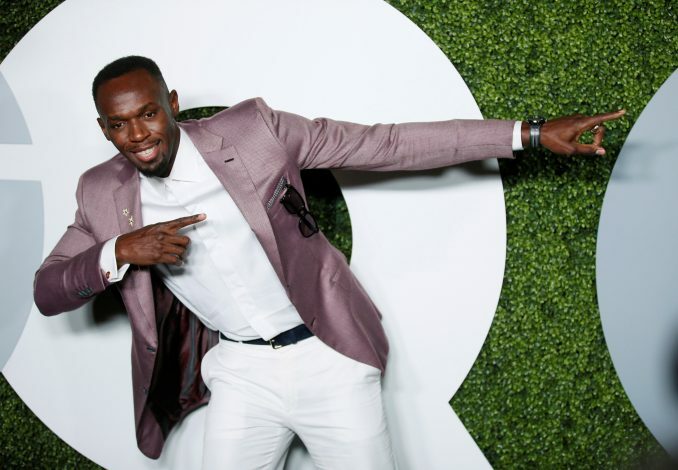 Nine-time Olympic gold medalist Usain Bolt has claimed that he would be as good as Wayne Rooney if he joins Manchester United. It is not a secret anymore that the Jamaican sprinter – who is set to retire from athletics this year – is a die heart Manchester United fan and has always spoken about his desire to play for the club. The 30-year-old further claims that he can easily give Wayne Rooney a tough fight for a place in the squad. Back in November 2016, Borussia Dortmund CEO Hans-Joachim Watzke confirmed that Usain Bolt will train with the club. “I’ve always wanted to try play football so that’s in the pipeline, we’ll see what happens. I’m going to get a chance to train at Dortmund which is good. “But at any level, I just want to see if I’d be any good, because I play football all the time with my friends and I think I’m at a good level. “If I train and put some good work in I think I could be pretty good. 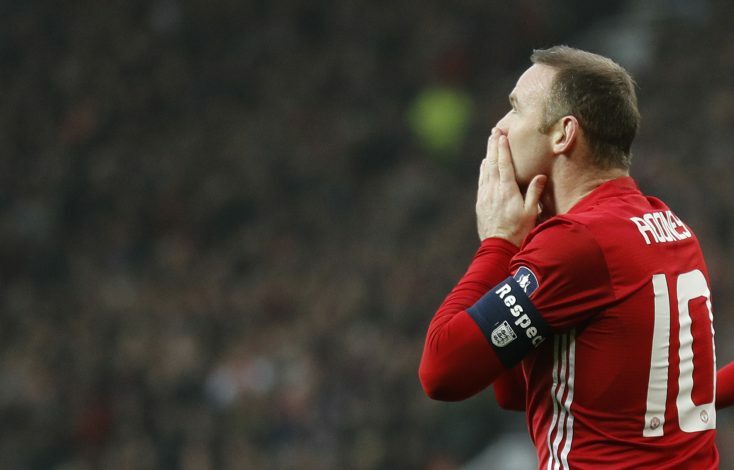 Rooney, who recently broke Sir Bobby Charlton’s record, has been an in and out personnel for Manchester United this term, and has been widely criticized for his inconsistency and is also tipped to leave United at the end of the season. His numbers – 5 goals and 8 assists in all competition – isn’t a bad return given that he hasn’t been a starter this season, but it is his overall influence on the pitch which is lacking in recent weeks. What does the future hold for Usain Bolt and Wayne Rooney remains to be seen, but one thing is for sure; the Jamaican would certainly be a bargain buy for them.